Let’s face it: There’s usually little to get excited about when it comes to practicing formations, that time consuming but traditional necessity of military life. But up in the air, formations can be, well, more thrilling and less tedious than those on the ground. Add some ammo, and there are few who’d pass up the chance to sling some lead from a helicopter. Like the “Purple Foxes” of Marine Medium Helicopter Squadron 364, who took to the air over Camp Pendleton, Calif., earlier this month to refresh their skills in aerial formation flights. 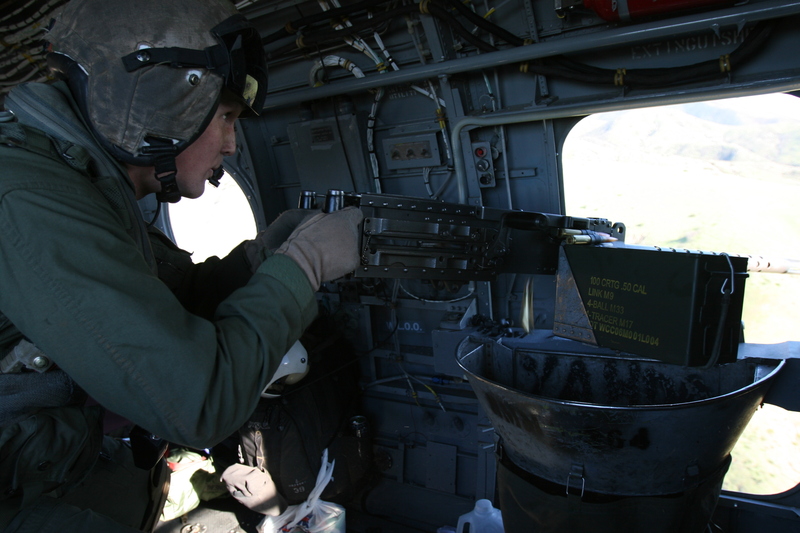 Along with the requisite “parade” formations, helicopter crews flew the more inspiring “tac form” or tactical formation, the kind of zigzag, gut-churning, gyro-challenging flight driven by pilots when insurgents and other daring enemy fighters try to lob grenades or gunfire their way, for example. 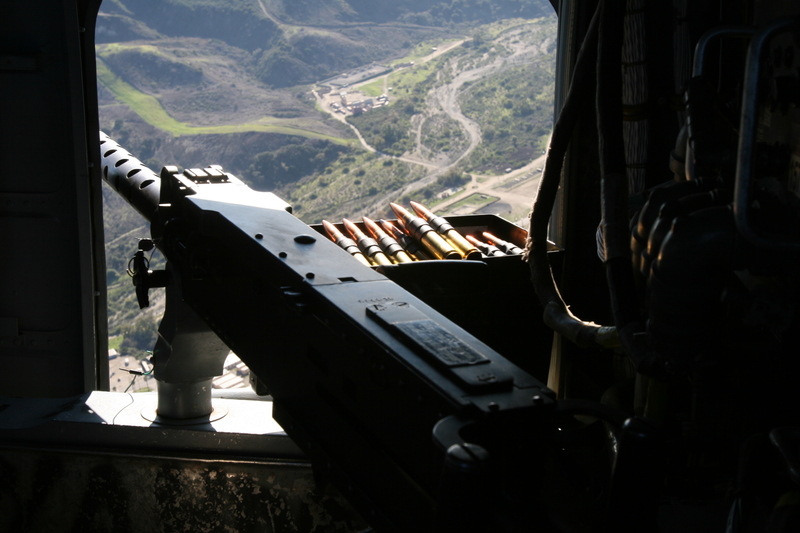 Then came the fun part – aerial gun shoot – that really makes the day all worth it for crew chiefs, pilots and really anyone who gets to fire the .50-cal and .240G machine guns from a bird’s eye view. I am trying to contact Cpl Phillip Duggan. Does any know how I can do this?